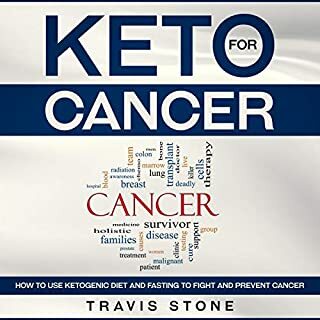 In this audiobook, you will learn how to use the ketogenic diet and fasting to fight and prevent cancer. 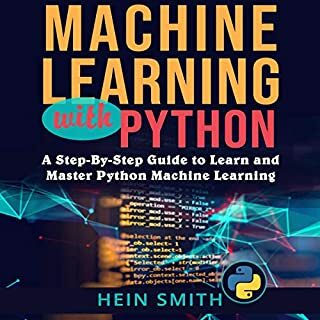 A Step-by-Step Guide to Learn and Master Python Machine Learning walks you through steps for getting started with machine learning with Python. When it comes to your phobias, thanks to the techniques you will learn with CBT, you will be able to overcome them and eventually forget that you ever had them! It will take time, and you may not overcome them while you are in cognitive behavioral therapy but if you stick to the techniques that you learn, you can continue to help yourself overcome your phobia. The most important thing that you have to remember is that you have to keep going no matter how hard it gets! You cannot give up and you cannot back down. Through the use of CBT, I was able to work. If you’ve ever been interested in the powerful science of hypnotism or becoming a hypnotist, you’ve come to the right place. By the end of this book you will be able to hypnotize anyone - literally! The history of hypnosis is discussed, bringing you all the way to how you can hypnotize someone anywhere, anyplace, at anytime. You will learn the definition of hypnotism, as well as how it was used historically, and how it is used today. The dark side of hypnosis will also be investigated, to some degree. This amazing weight-loss bundle includes Keto Desserts Cookbook and Keto Diet Snacks, two of the most successful ketogenic diet books filled with recipes to help you cook the best salty snacks and sweet desserts you’ve ever made. Have you noticed that your child is constantly tense all the time? Are they displaying irrational fears occasionally? 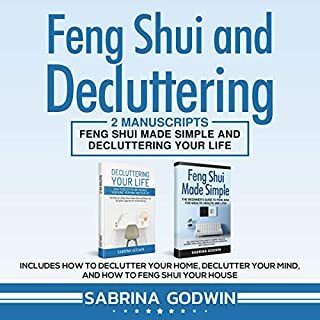 Moments where they seem to be crippled by fear that disrupts their daily function? What you could be dealing with is a child with anxiety. Everyone worries. That is a part of our normal range of human emotion. Even children have worries of their own. But it is when those worries cross over from regular worrying to excessive worrying and starts to disrupt your daily routine that it becomes a problem. Believe it or not, anxiety doesn’t just affect adults, but children can be victims of this condition, too. Anxiety is one of the most prevalent disorders in America today, and it can be challenging for both children and adults who are dealing with this condition. It can also be equally as challenging for the parents because what can you do to help make it better for your child? How do you protect them from feeling this way? 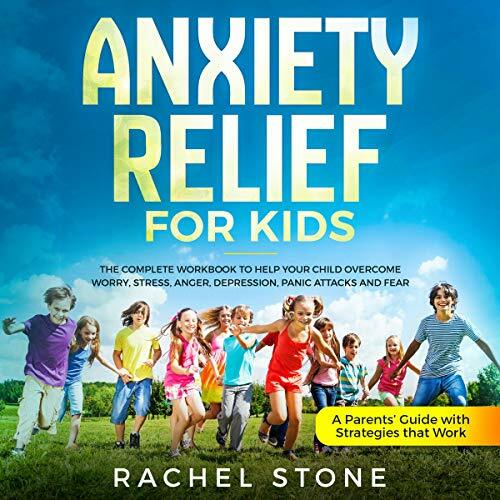 Anxiety Relief for Kids is a complete workbook that will help your child overcome their worries, stress, anger, depression, panic attacks, and fears with proven strategies that work. 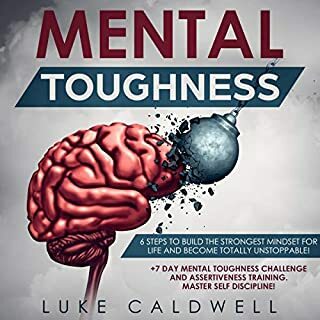 The exercises, methods, and strategies you will uncover in this audiobook will shed light on the importance of helping your child overcome anxiety. 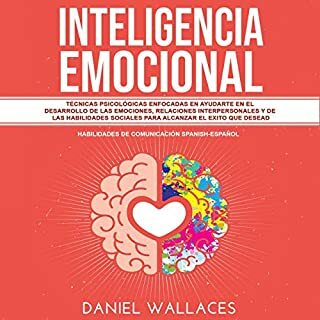 More importantly, it is a guide for all parents with anxious children about what you can do to help your child through this very challenging emotion with which they are dealing. All the strategies you have ever wanted to help your child find his or her happiness again are right here. They do not have to live a life that is crippled by worries and fears. It is possible to change all that. 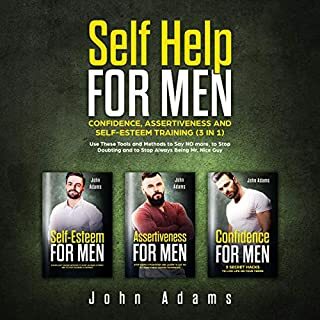 Improve his or her self-esteem and help your child find his or her self-worth once more by freeing him or her from the grip of anxiety. Put a stop to your child’s anxiety once and for all with the Anxiety Relief for Kids workbook. Scroll up, click the "Buy Now" button and bring harmony back into your child’s life without hesitation.